ers Skate Zone is the coolest place to hold your next party! From school events, scout days, fundraisers, youth groups, summer camps, and even holiday party and weddings, Flyers Skate Zone works with you to create a fantastic event! 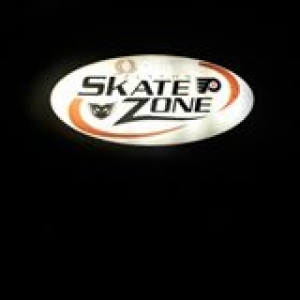 Whether it be a group of 20 or a group for 200+, Flyers Skate Zone can accommodate your group! From kids to adults, and from first time skaters to well experienced, our events are fun for everybody!